Welcome to my file conversion GIG. I'm Ganesh from India, and I am 28 years old. I'm eager to work with you, check out my gigs and contact me if you have any questions. 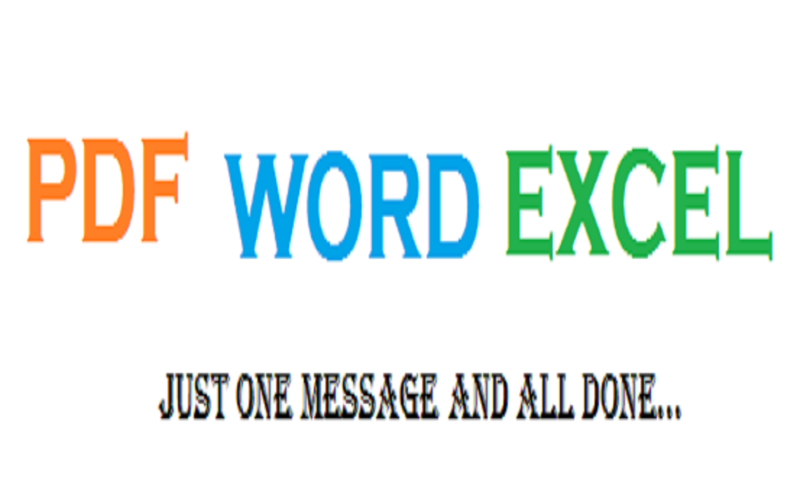 I will convert any PDF file to the word for $5 within just one day! · Word, Excel, PowerPoint --> PDF. If you need your task faster then 24 hrs plz contact me first.